Girls can do anything? Right? 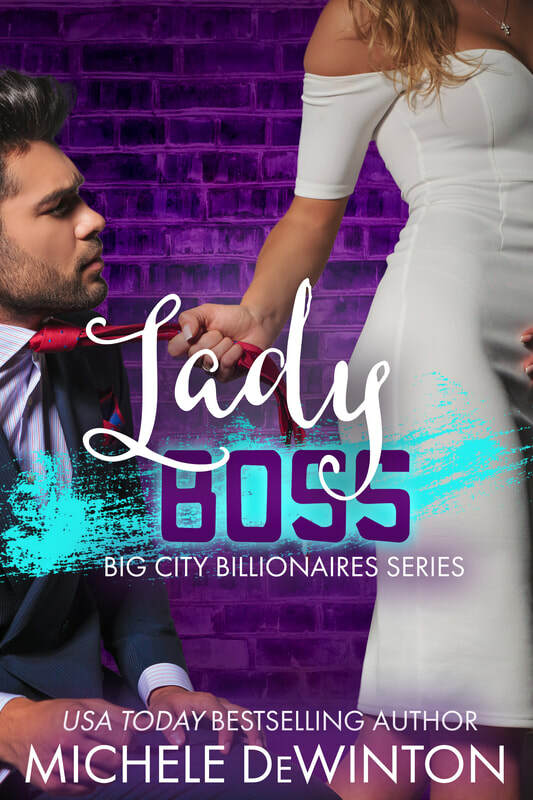 The next in the Big City Billionaires series will be coming soon. Sign up to my website for updates and inside info! Thanks so much for stopping by.